By Andrii Degeler , October 16th, 2018. 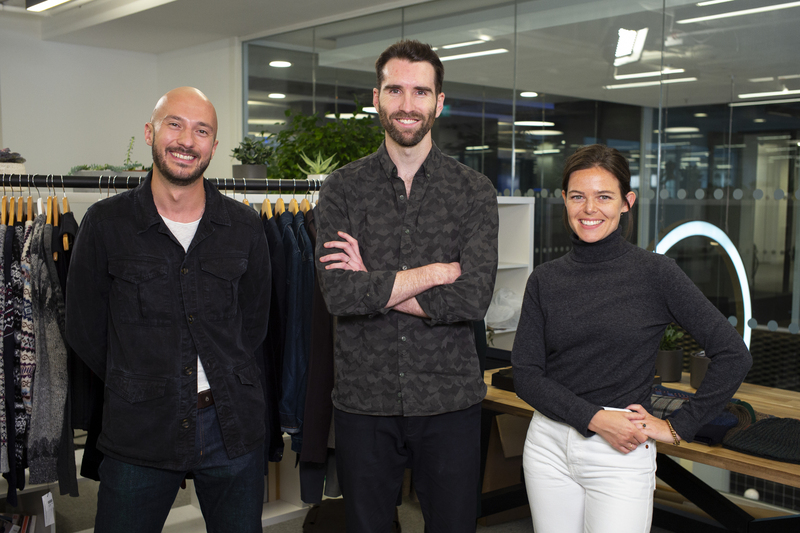 British menswear suggestion and matching startup Thread has raised $22 million in a Series B funding round from Balderton Capital, Beringea, Forward Partners, and H&M group’s investment arm H&M CO:LAB, with participation from Maurice Helfgott and Sebastian Picardo. The company plans to use the funding to hire more AI specialists and ramp up its brand marketing efforts. The startup’s idea is to become a one-stop-shop for menswear by combining human stylists with AI algorithms to help customers choose what clothes to buy. When registering in the service, the users are asked a series of question about their style and clothes they like. Thread has partnered with over 50 brands so far, including Barbour, Hugo Boss, and Levis. The company, which employs around 100 people, now has over a million users. Thread also stated that a quarter of all its customers now do all their clothes shopping on the platform. The average customer of the startup is in their late twenties to early forties. The company has raised more than $40 million in funding so far. In addition to that, Thread has announced that it will launch an equity crowdfunding campaign on the Crowdcube platform before the end of 2018.